Product prices and availability are accurate as of 2019-03-31 05:54:42 EDT and are subject to change. Any price and availability information displayed on http://www.amazon.com/ at the time of purchase will apply to the purchase of this product. 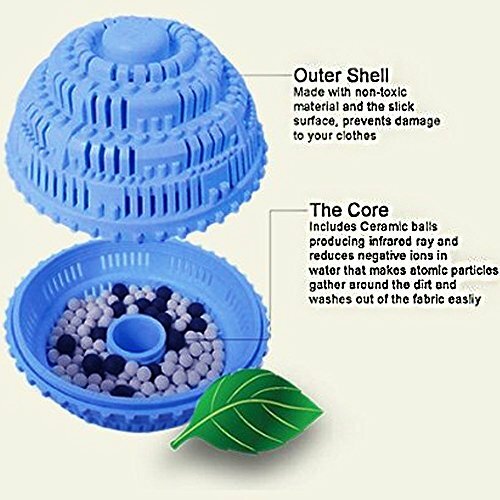 1.Put the Eco Friendly Laundry Balls at top of laundry (clothes, etc.) into the laundry vessel and fill the water. 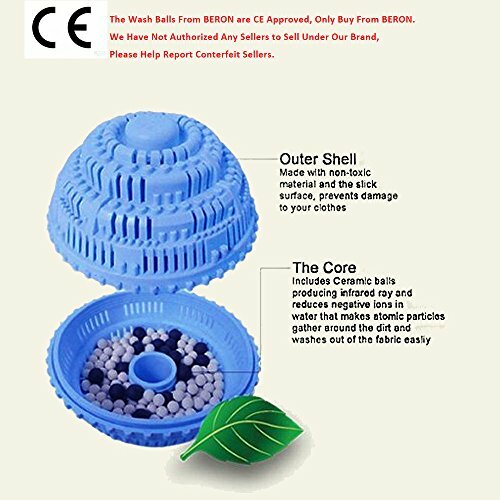 Tip: For capacity of over 8.5kg, use two Eco Friendly Laundry Balls. 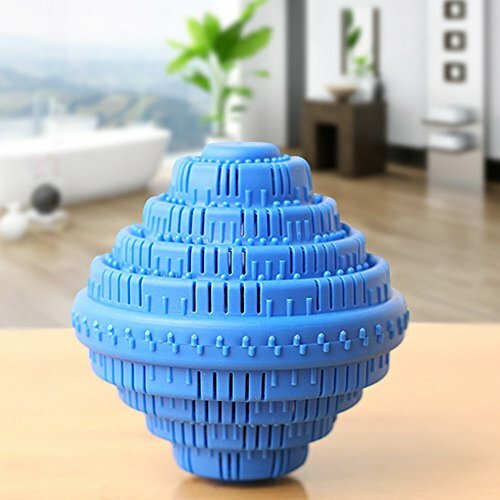 2.Let them soak for one hour in the water to converts the tap water into activated eater, this time allows the Eco Friendly Laundry Ball to affect the water. 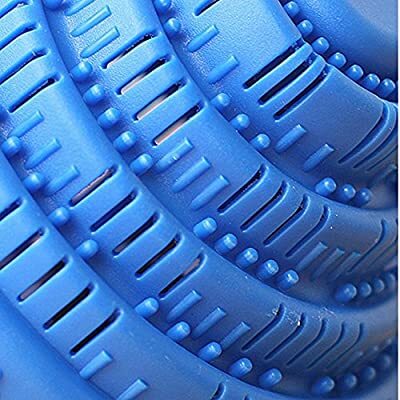 3.For normal laundry course, it is recommended to run the washer after soak time or heavily soiled laundry cycle. 4.For heavily soiled laundry, we suggest you add amount of 1/5(one fifth) ordinary detergent with Eco Friendly Laundry Balls. 5.When running the washer, please separate the laundry by colors and fabrics as usual. 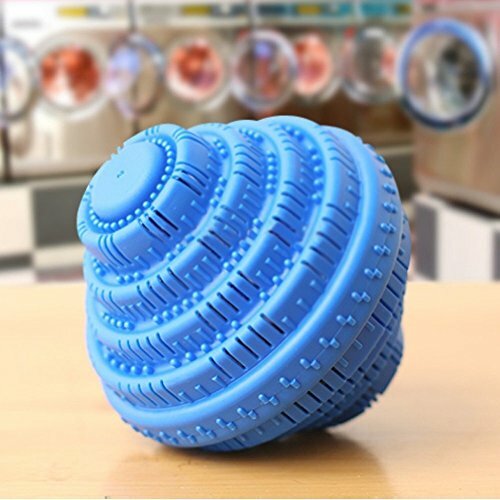 6.After finishing the laundry load, you can leave the Eco Friendly Laundry Balls in the machine for the next load or next time you wash.